One man’s trash is another man’s treasure! Spots in the parking lot by Field 1 at Widefield Parks and Recreation will be available for rent or you can choose to have your house address listed as a yard sale site. It’ll be a morning of selling and shopping for the entire community. 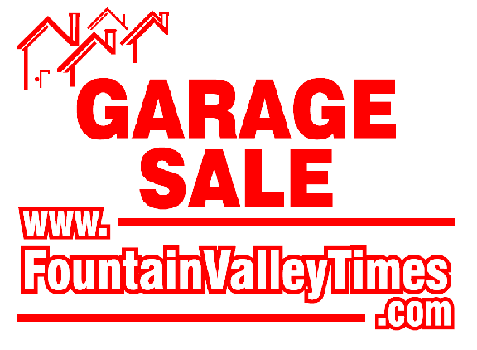 Yard sale locations will be published throughout the community and in the May 30th edition of the Fountain Valley News. 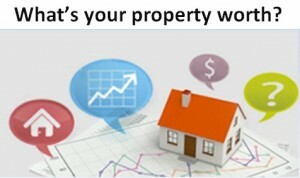 Only $10 to secure your spot (2 paking lot spaces = 1 spot) or per house listing!